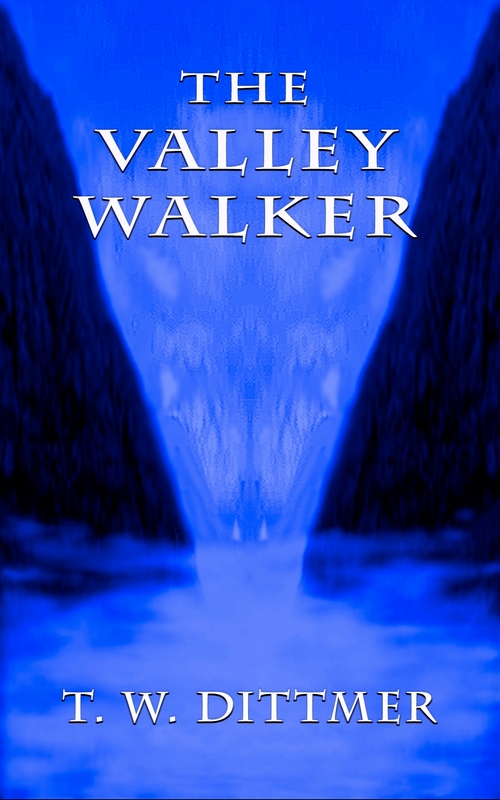 The Valley Walker is a soldier’s story. It is a story close to my core, since I spent some time soldiering. Readers Favorite, a company that provides reviews for some of the big publishers, gave it three Five Star Ratings and two Four Star Ratings. If you want to read the summary paragraph of these reviews, you can find them at a posting from May 15th, 2012. Special Investigator Teri Altro is a hard-case member of the Drug Interdiction Task Force. Cold and aloof, there is no room in her life for personal entanglements. No one is allowed to call her by her first name. No form of physical contact is acceptable. Altro is a driven woman, and people who work with her learn to keep up or stay out of her way. She carries a gun in her shoulder bag. When Altro first notices the man staring at her, he doesn’t seem like anything special… just some guy in the drugstore. But when three men walk in the door to assassinate her, he kills them all with fluid ease, so quickly that she doesn’t even have time to pull her own gun. The confrontation is so eerily violent that it leaves Altro wondering just who… or what… the man is. Over the next four days she learns the man is John Walker Michaels, a man known to the Hmong of Laos as the Valley Walker, a man the army has classified as a deserter. He is an openly emotional man who draws her out of her shell and into the world of Hmong mysticism. At the end of this time… even after talking to him, learning his history and meeting his family… Altro can only shake her head when asked about him. She had touched him and felt his warmth. She knew he was real. Just bought it and am looking forward to reading it! Hey, thanks. Hope you like it. Nice reviews and really compelling premise. I love the addition of mysticism to a thriller, too. Okay, maybe it’s because I add a spiriual dimension to my work as well. What can I say? Thanks, Vic. I’ve had a hard time assigning a genre to it. There’s a spiritual side to almost everything, don’t you think? Enjoying your blog. Noir. T.W., Would you be interested in participating in a “blog hop” for Indie authors? If so, email me and I’ll send you the details. Thanks. Thanks so much for thinking of me, but because of time constraints, I just couldn’t do it at this time. I’m pretty swamped with everyday life right now. Very compelling blurb. I will be anxiously awaiting the re-release. Thanks. I’m working, but I’m very slow. Your book sounds intriguing! Thanks so much for following First Night Design. Thanks. If you’re interested in reading it, let me know. I’d be happy to gift it to you or send you a copy. That’s sweet of you but don’t worry as I shall buy a copy! I may purchase this one for myself and a few relatives before Christmas – great hook to it. It’s on sale for 99 cents until Christmas. You can read the first few chapters at Amazon and see if you think you’ll enjoy it. Vain, I know, but there it is.